Have no fear. 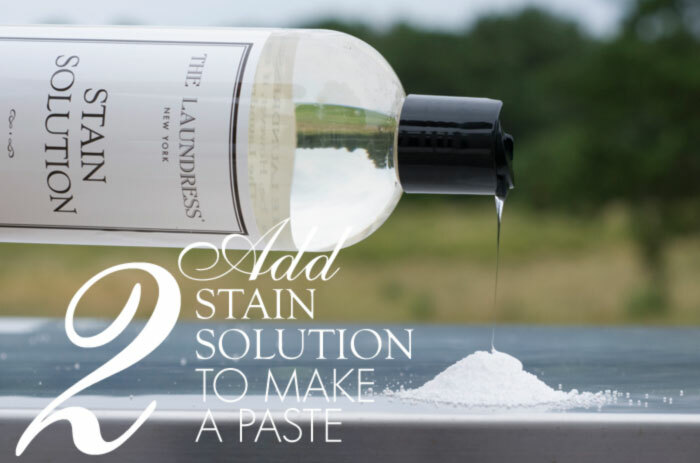 Even the most stubborn stains will disappear when our incredible stain fighting duo is near. 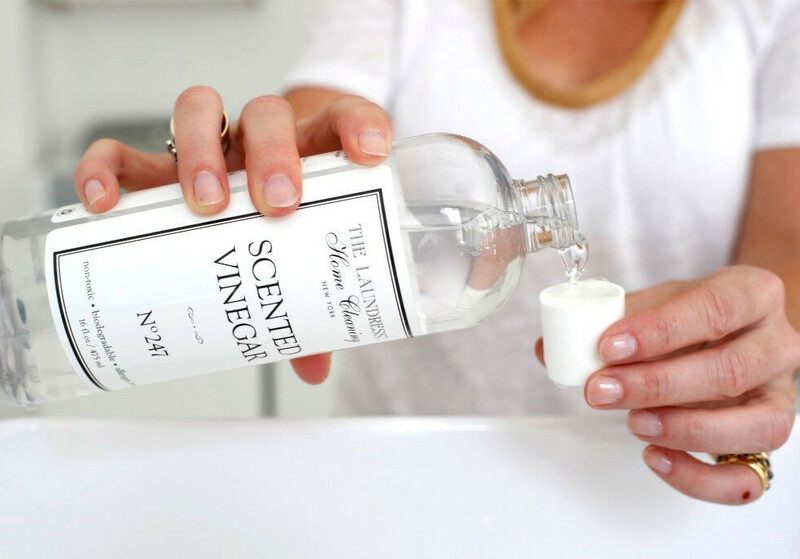 Who knew a simple combination of natural products could be so effective? We did! And now you do too. 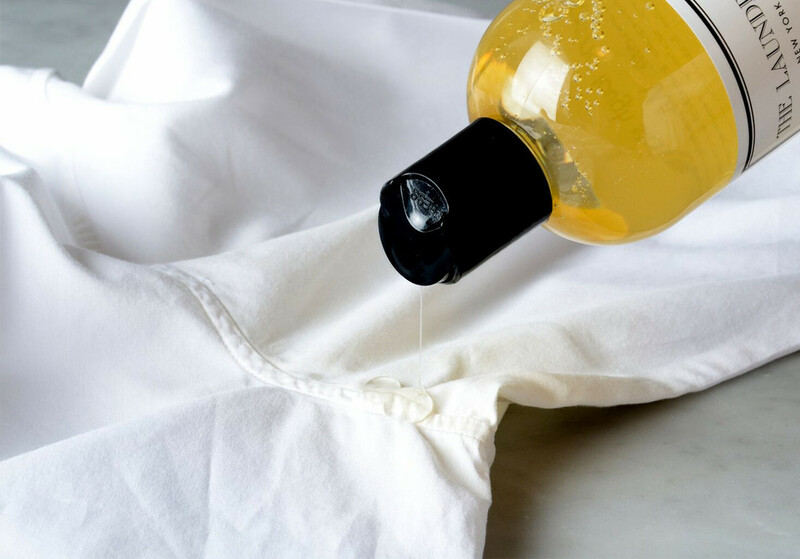 In moderate amounts, red wine, chocolate, and olive oil may not ruin your figure, but when spilled on your favorite top, they can ruin your night. 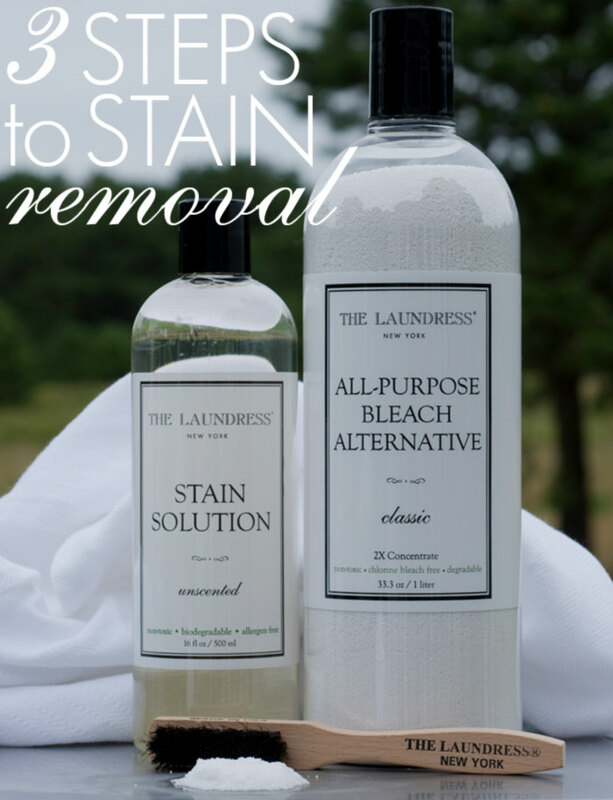 When The Laundress All-Purpose Bleach Alternative and The Laundress Stain Solution come together it's a romance of storybook proportions. Grab the pair and watch the magic happen. 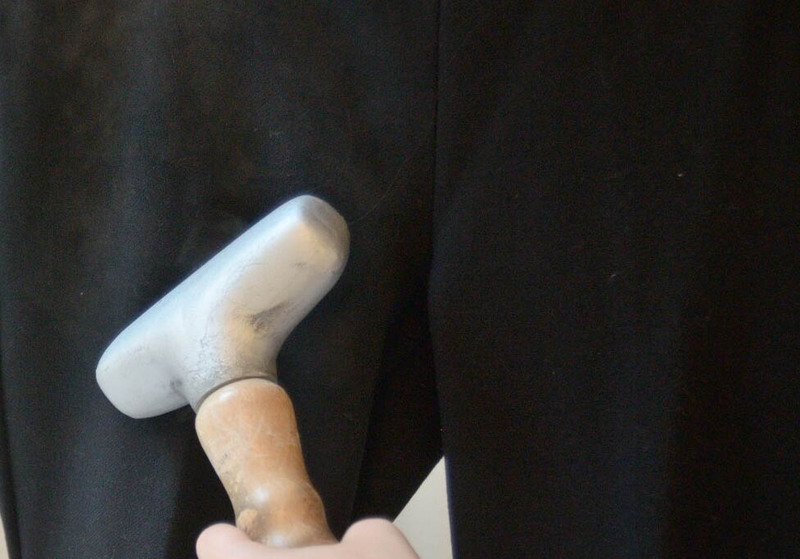 Depending on the type of fabric, you can allow the paste to sit for about 1/2 hour, then rinse and check your progress. 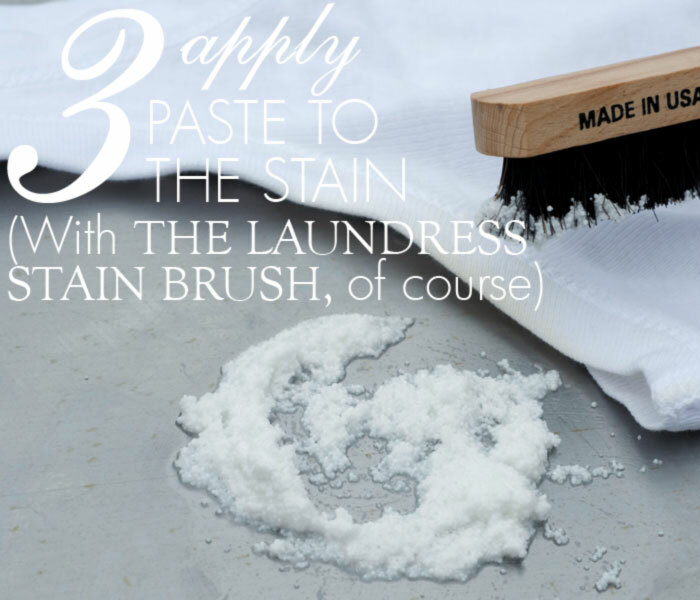 Some stains might require multiple treatments. And with such natural and effective products, you never have to worry about damaging your precious goods. Simply repeat until the stain disappears. Not sure how to handle a particular fabric? Reference this article to determine the best way to treat everything from natural to synthetic fibers. 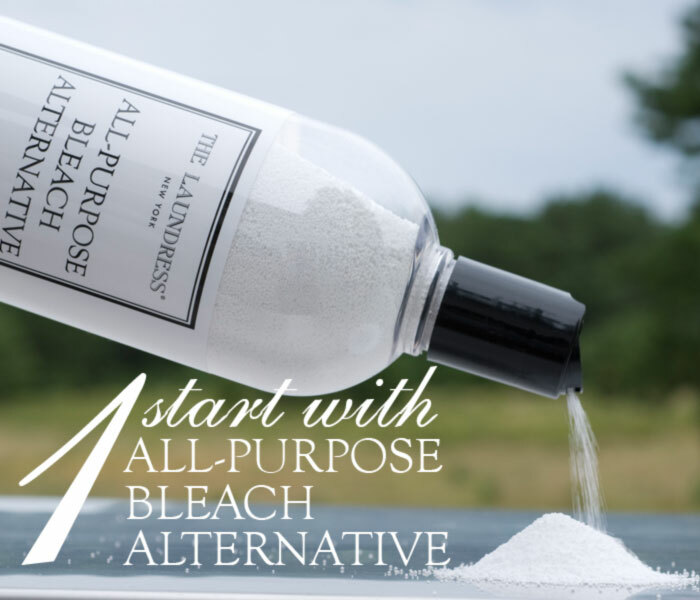 While our bleaches are made with hydrogen peroxide, The Laundress All-Purpose Bleach Alternative is a 100% sodium percarbonate, chlorine-free oxygen bleach that has no artificial dye and is color safe. It also features beads that activate on contact making it more effecting than liquid bleaches, which are pre-activated in packaging.